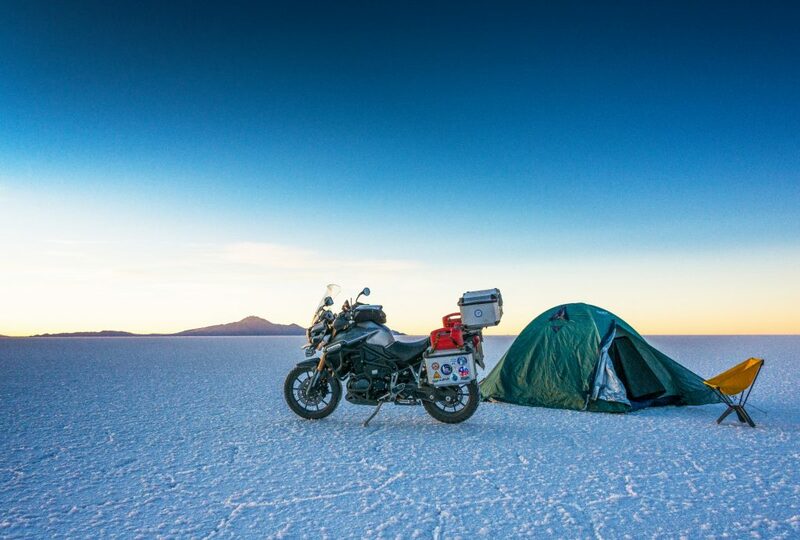 Unforgettable adventures and extreme situations needs the security and confiability of an IdeaPro case. 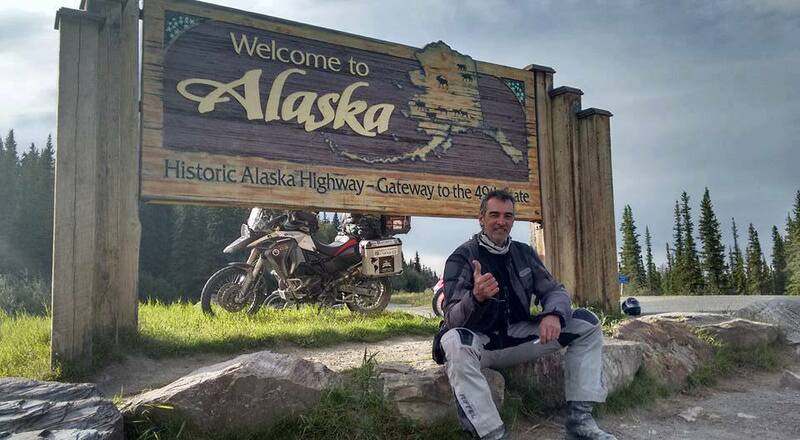 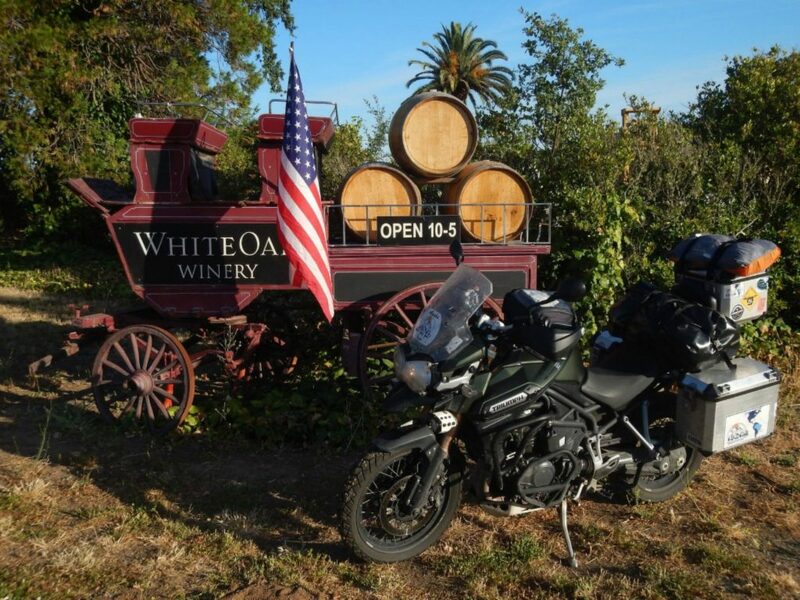 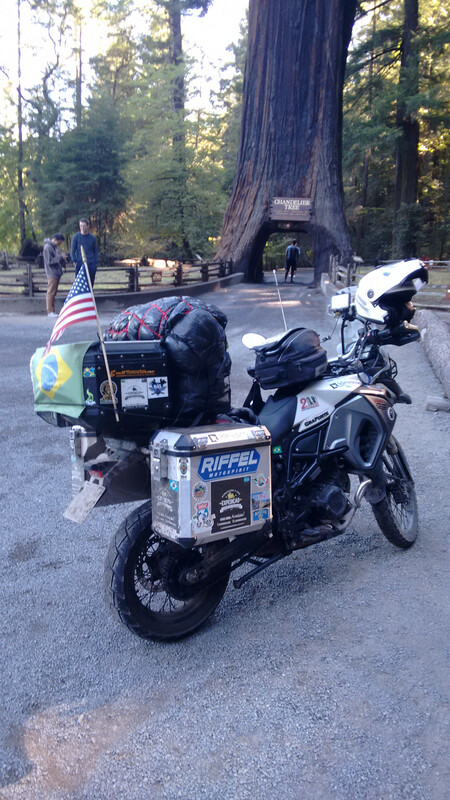 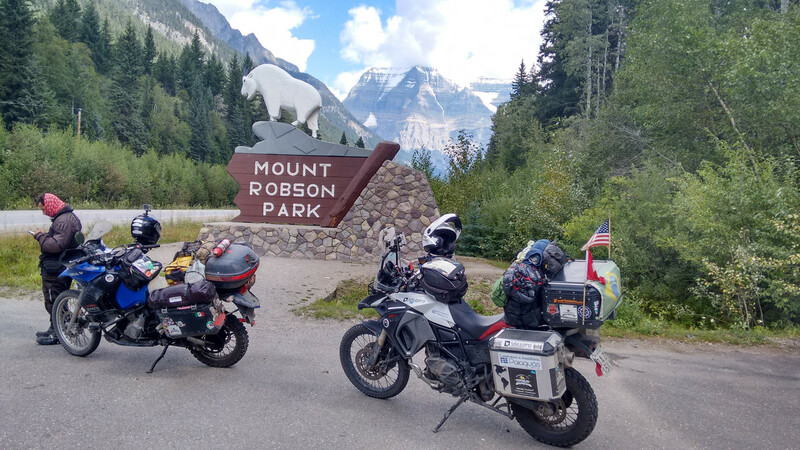 We are proud to say that our cases have already been tested and approved by many motorcyclists who have done trips throughout America and Europe. 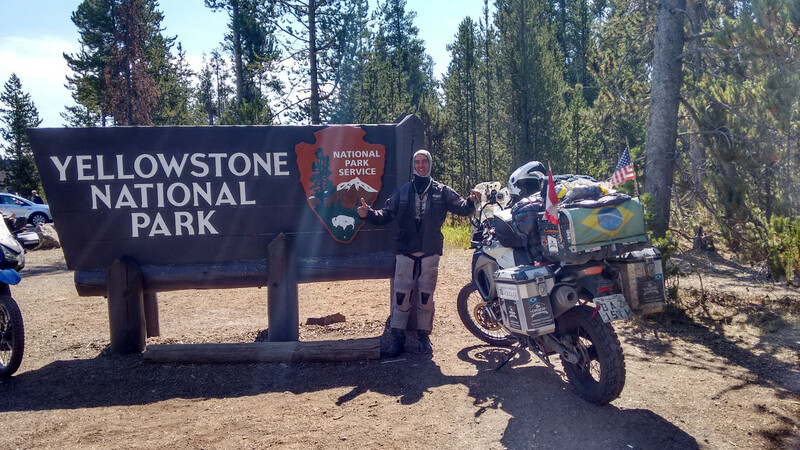 Adventure is what drives us!